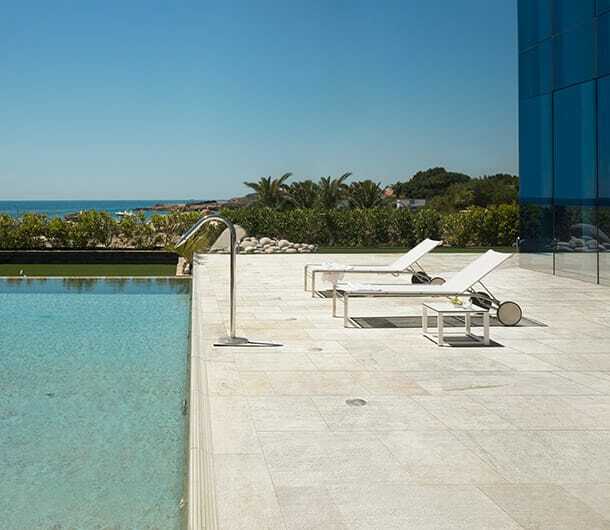 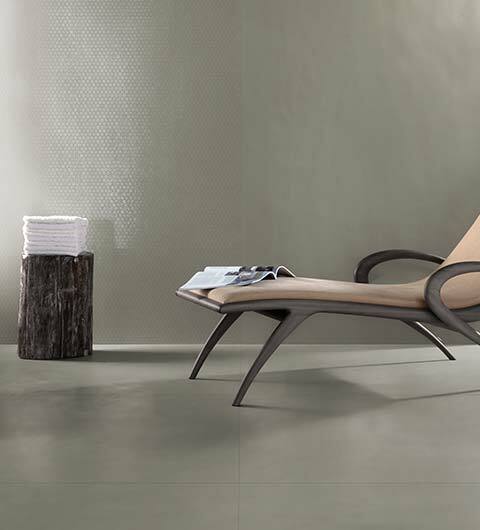 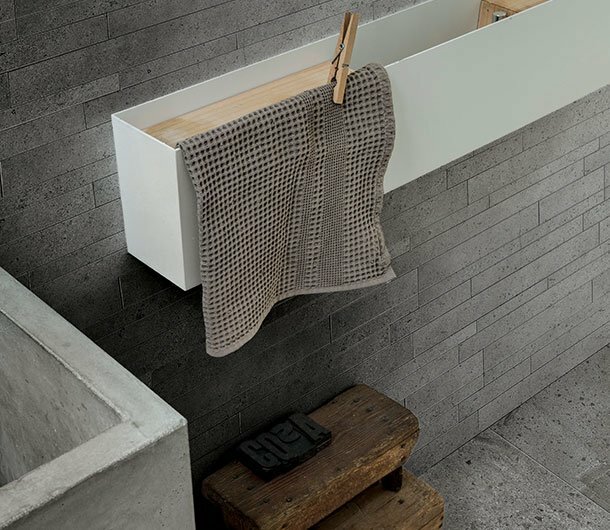 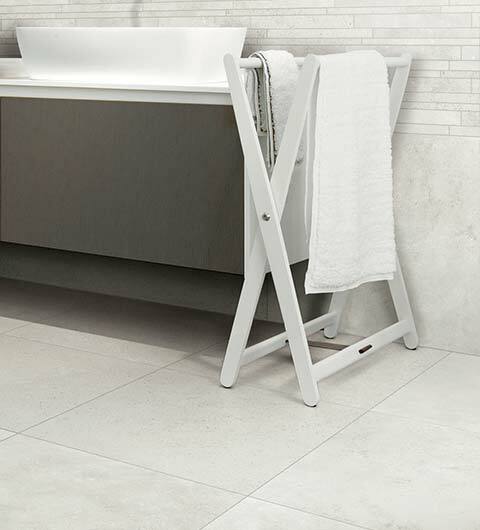 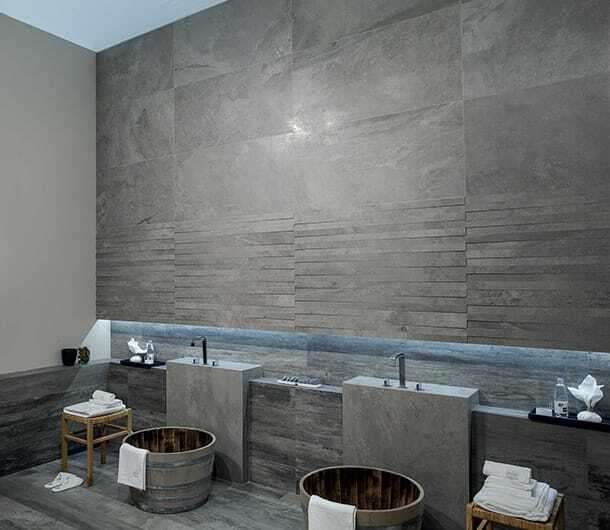 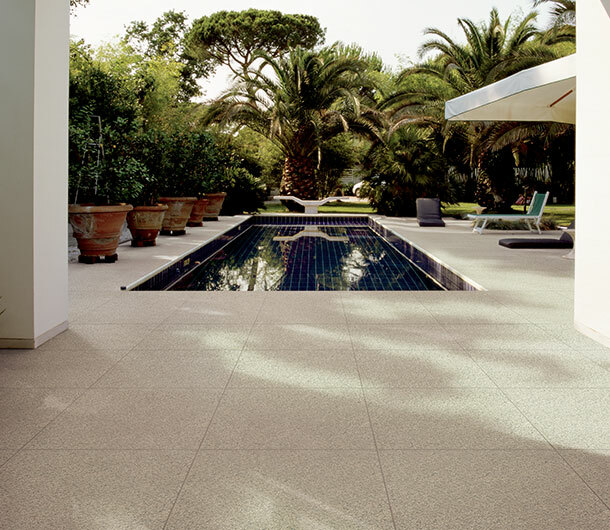 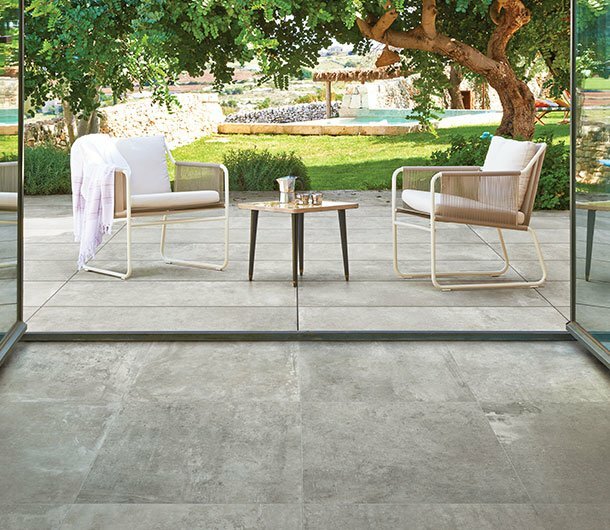 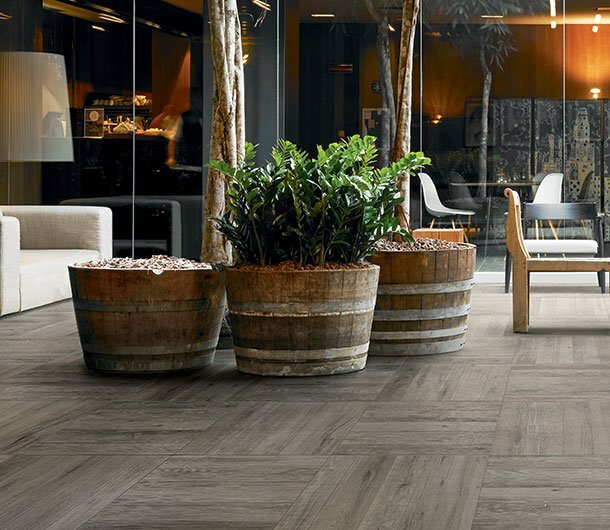 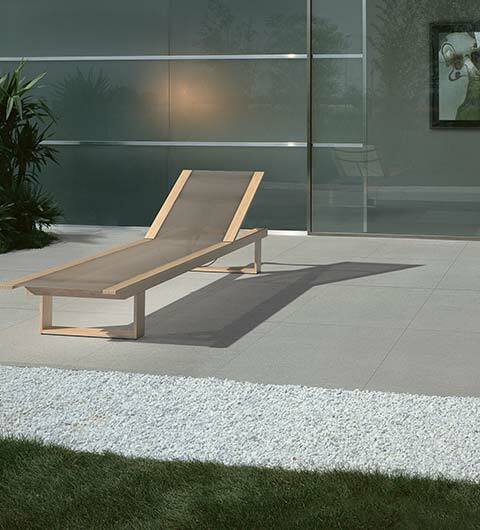 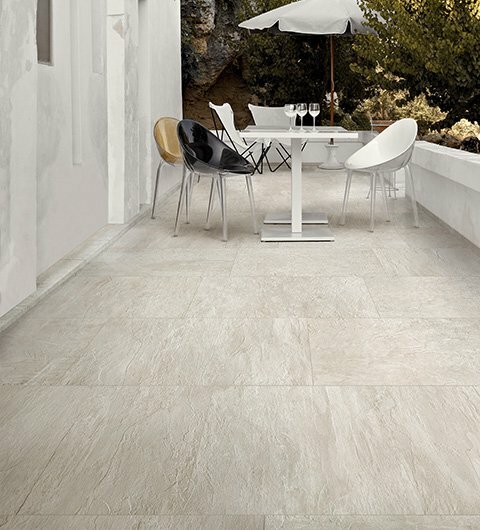 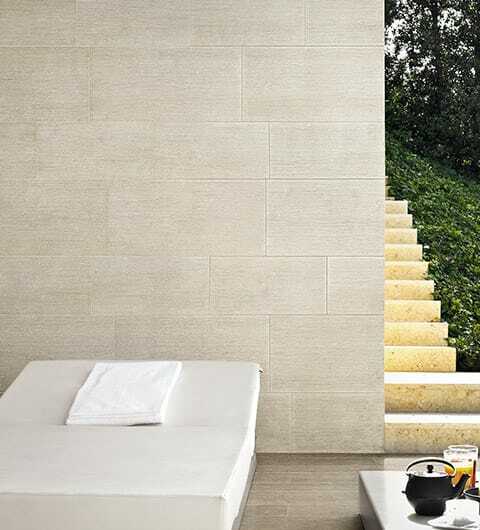 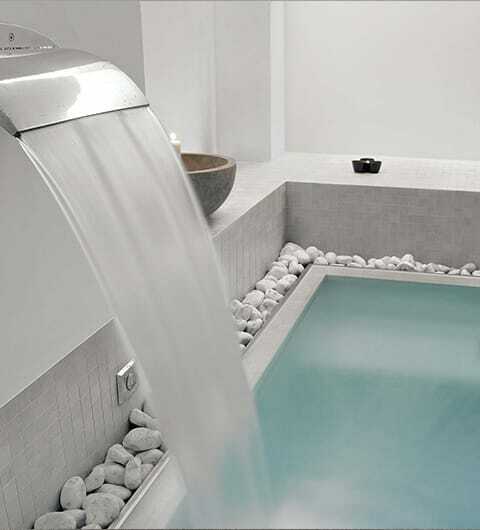 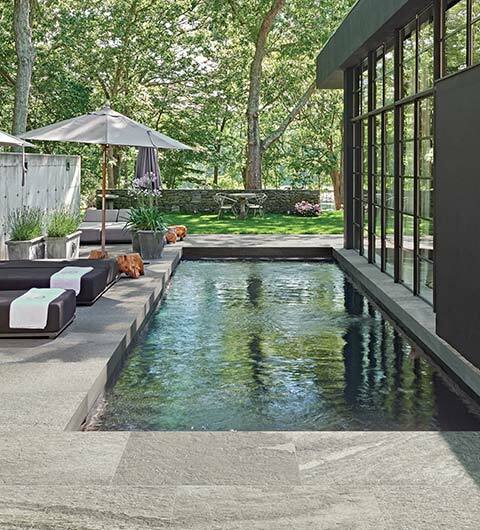 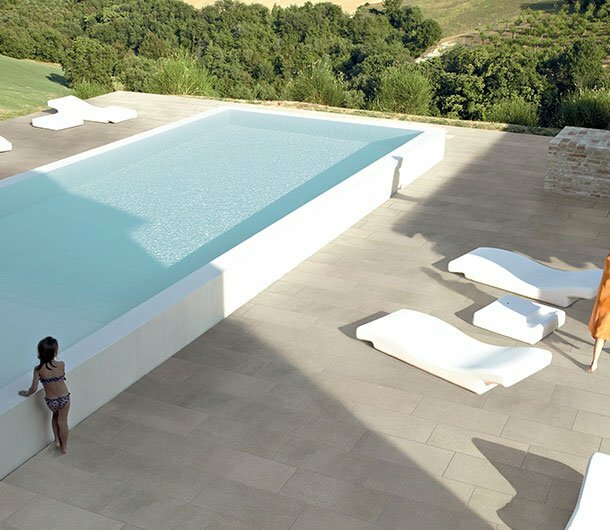 Swimming Pool Tiles - Wellness Tiles | Florim Ceramiche S.p.A. 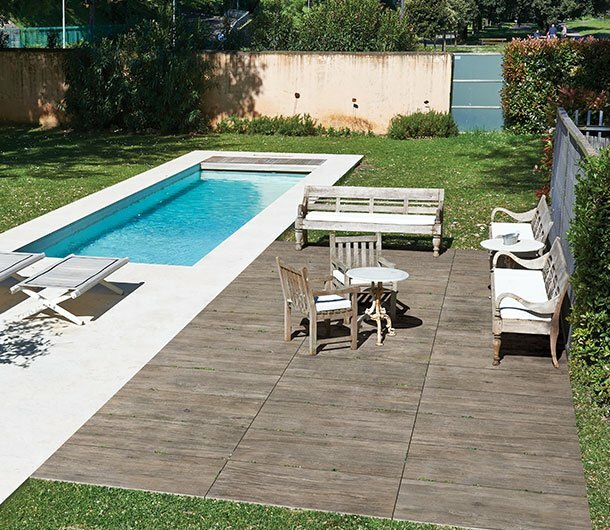 The characteristics of a swimming pool imply a series of concerns in terms of application. 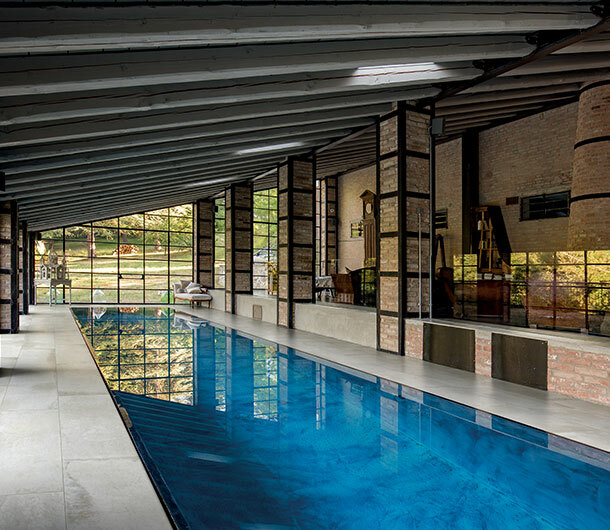 The constant contact with water, treadability in bare feet and strict health and safety regulations impose specific design skills.